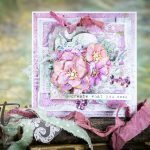 Hello everyone, Yvonne here to show you how to combine two products to make a lovely embossed floral card. 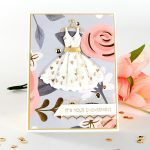 For today’s card I used one of Spellbinders® Em-bossing Fold’er called Flowers & Leaves, and accented with Die D-lites™ Flowers n Stem Etched Dies. Let me show you how to make the card. 1. Trim white cardstock to size 9¾ x 6½” and fold to make a 4⅞ x 6½” card base. 2. Trim black cardstock to size 4½ x 6⅛” and glue on card base. 3. 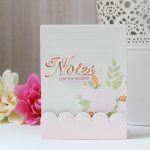 Trim pink cardstock to size 4¼ x 6⅛” and glue on card base. 4. 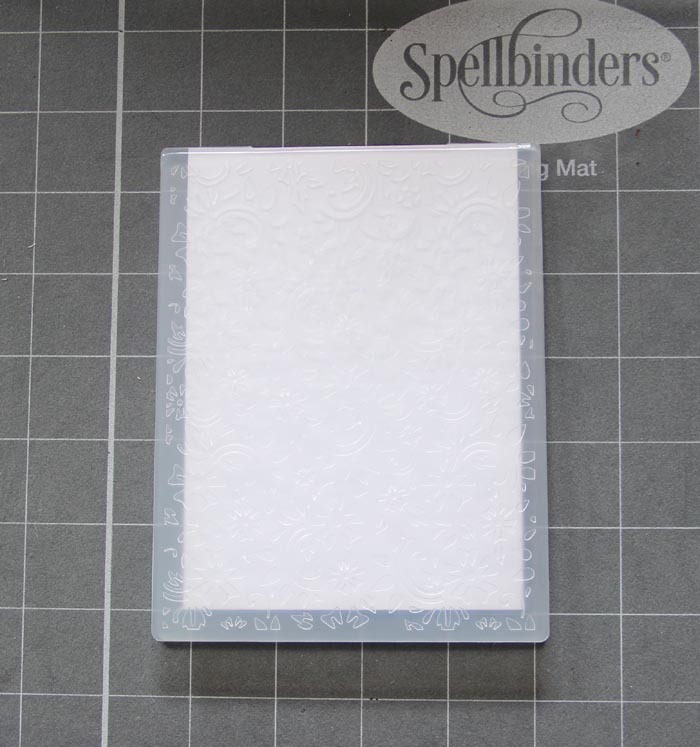 Trim a piece of white cardstock to 3⅞ x 5½” and emboss by inserting the cardstock inside the embossing folder. Emboss using the Platinum™ 6 machine with the following embossing sandwich: Platform + Embossing Folder (with paper inside) + Clear Cutting Plate. Run through the machine. 5. Glue the embossed cardstock on card base. 6. Cut/emboss Die D-Lites™ Flower n Stem Etched Dies’ flowers and leaves designs. 7. Slightly bend the leaves by hand for dimension. 8. 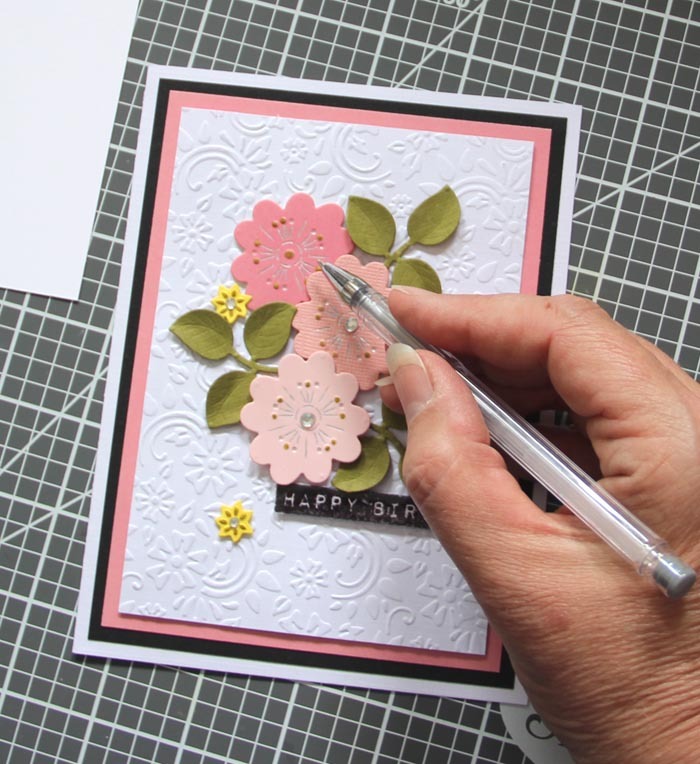 Glue the flowers and leaves die cuts on the card base using 3D foam tape. Use different thicknesses of foam tape(or layer foam tape) for extra dimension. 9. Use a silver and a gold ink pen to draw stamens on the flowers. 10. Glue a rhinestone in the flower centre. 11. Add a sentiment to the card. 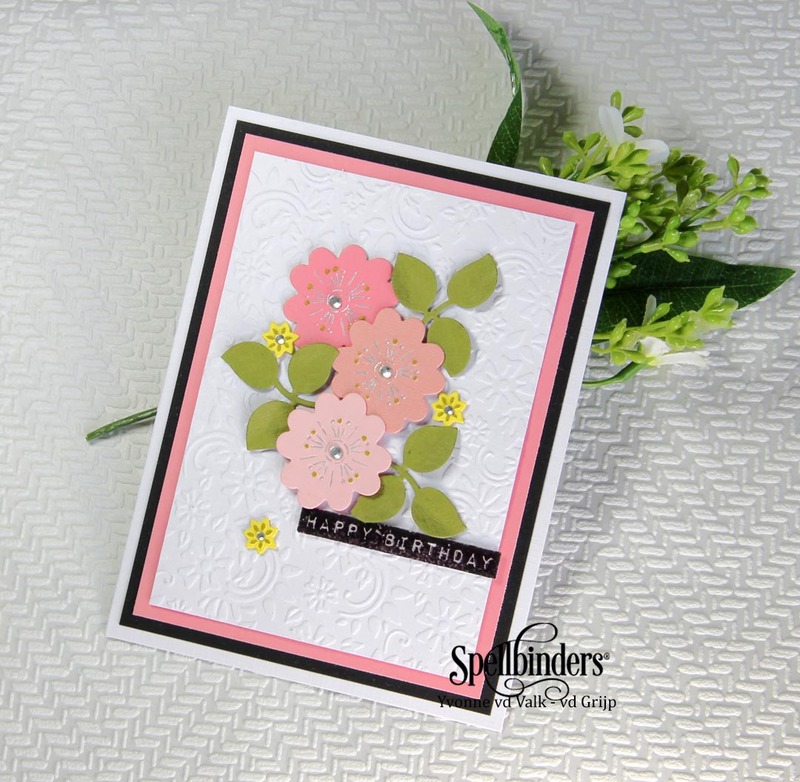 It’s that simple to make a gorgeous floral card with matching die-cuts and embossing pattern. Thanks for stopping by and wishing you happy crafting!